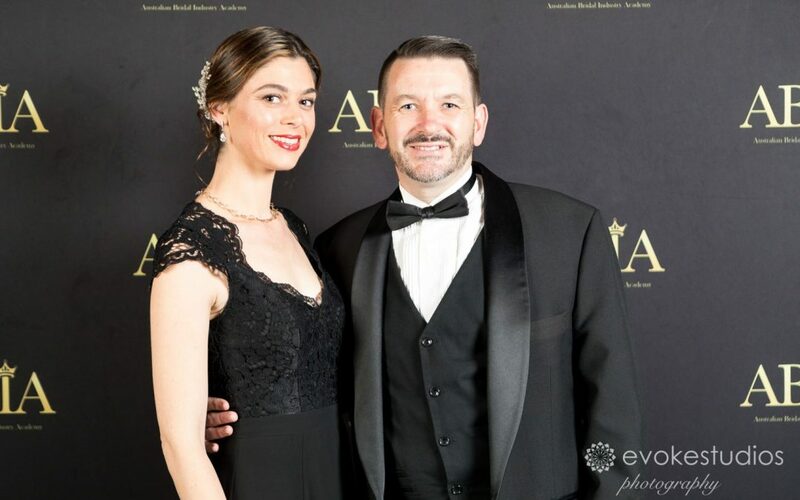 Well the 20th Annual Australian Bridal Industry Academy awards for 2018 have been and gone. Whilst we didn’t walk away with any 1st place wins this year, we were still extremely proud of our achievement for the year and are very happy with the scores for the four categories we were nominated in. For best Live Music in Queensland we were only 3.29% off 1st place. For best Ceremony Sound in Queensland we were only 2.72% off the win. For best Master of Ceremonies in Queensland we were only 1.24% off a win. For best DJ in Queensland we were an amazing 0.22% off the top spot. A huge thanks to all the amazing couples that took the time to score us. We are so thankful for your feedback and your scores. We would like to send our congratulations to all the winners this year. It was an honour to be present and to be a part of another amazing event and to network with so many fellow wedding industry vendors. It was great to catch up with all our friends again, relax and celebrate our achievements with you. Here is to another fantastic year of continuing to grow and further enhance our service to the amazing couples that choose us for their special day.